~~~~~~~~~~~~~~~~~OLD IRON NEVER DIES~~~~~~~~~~~~~~~~~~: Betty Ace's Suspended Chord Magazine is out! Betty Ace's Suspended Chord Magazine is out! Betty Ace's Suspended Chord Magazine is finally out! 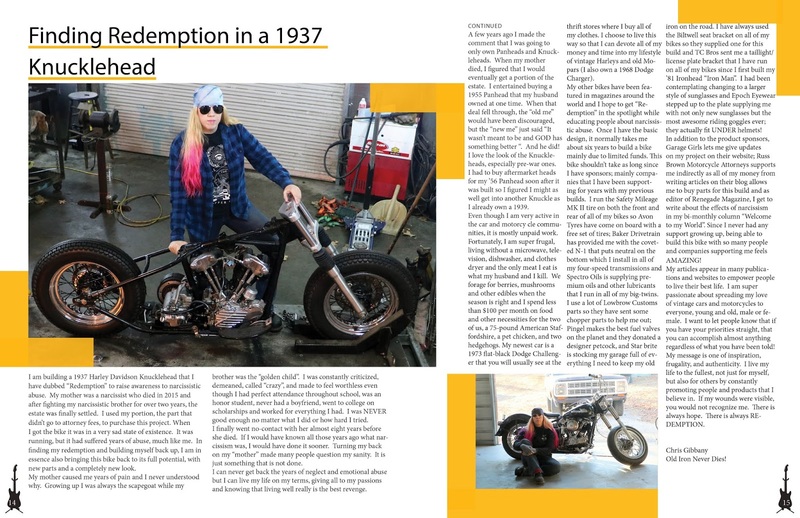 My two page feature on "Redemption", my 1937 Knucklehead that I am building to raise awareness to narcissistic abuse starts on page 14. 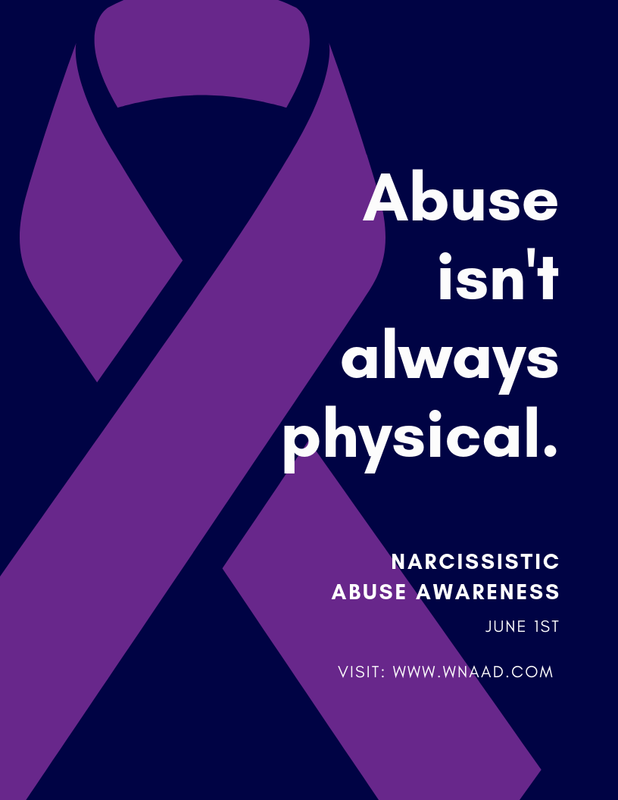 The public and the court systems MUST become aware that abuse isn't always physical. For more information and for resources concerning healing, please check out WNAAD - World Narcissistic Abuse Awareness Day's website here. Betty Ace Suspended Chord Magazine 1937 Knucklehead "Redemption"
Check the magazine out! It is very high quality, with amazing photography and really in-depth interviews. Betty Ace does such an AMAZING job at everything she touches.